Aired as part of a double-feature on the same Thanksgiving evening as MST3K Ep. K01. No fan copy is known to exist. 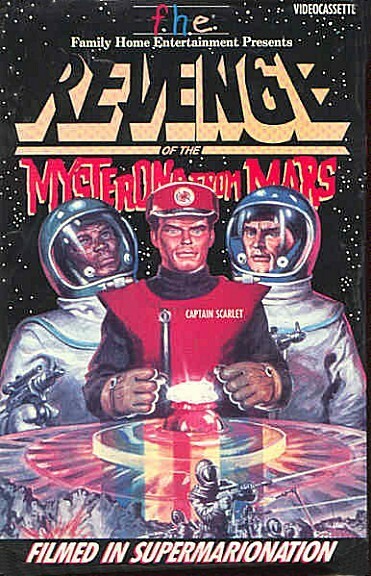 Movie version of Gerry & Sylvia Anderson's Supermarionation puppet series Captain Scarlet and the Mysterons, a space adventure about an international intelligence agency trying to save the earth from destruction by aliens.